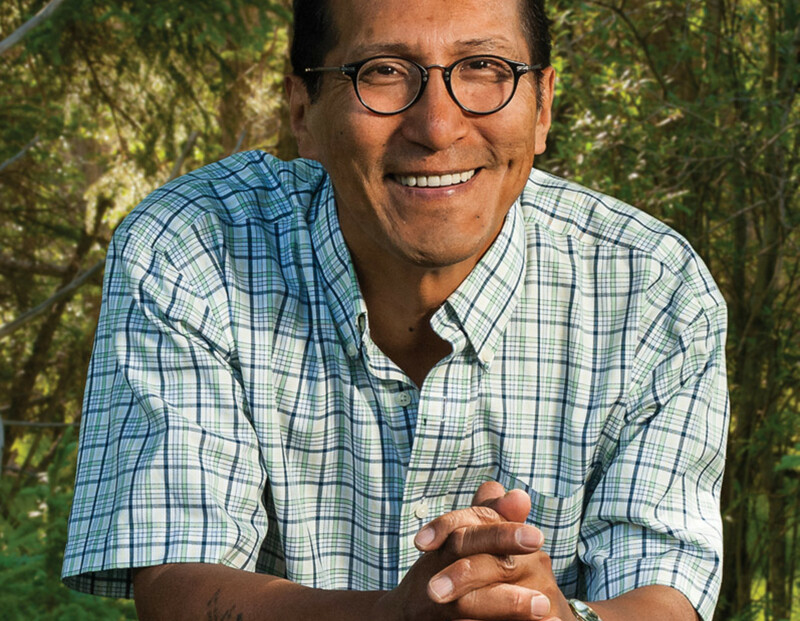 Richard Wagamese worked as a professional writer from 1979 until his death in 2017. 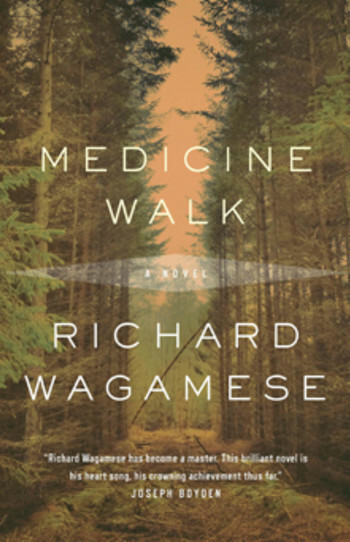 He books include Indian Horse, which was made into a feature film and premiered at the Toronto International Film Festival, Medicine Walk, Embers, and Starlight. He received the Matt Cohen Award, the National Aboriginal Achievement Award for Media and Communications, and the Canada Council for the Arts Molson Prize. 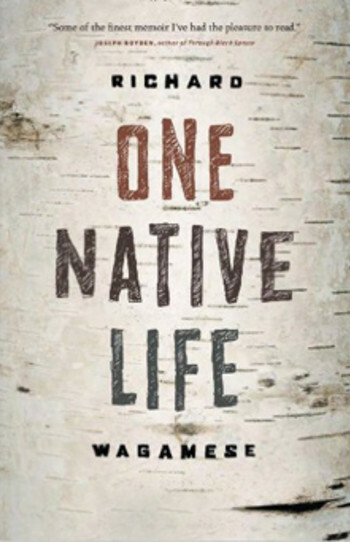 Originally from the Ojibway Wabasseemoong First Nation in northwestern Ontario, Wagamese lived in Kamloops. 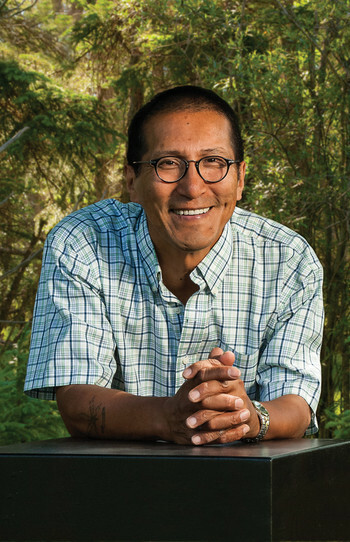 “Richard Wagamese is a member of the Wabaseemoong First Nation in northwestern Ontario. 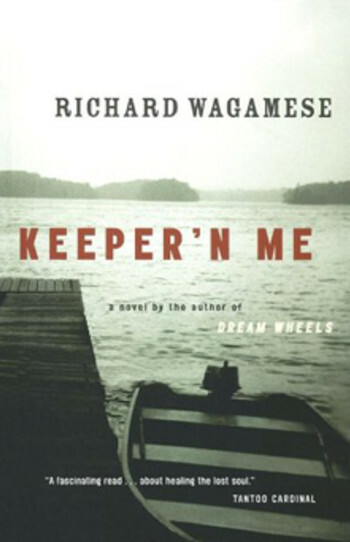 He was born near Minaki, Ontario, in 1955, and at the age of five was taken from his family by the Children’s Aid Society — an experience he describes as ‘baby-snatching’ in his first novel, Keeper’n Me, published in 1994. 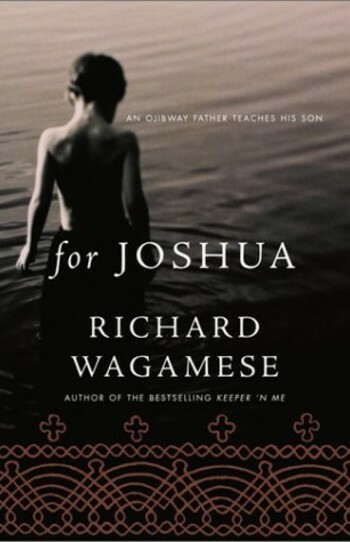 When Richard ran away from his abusive adoptive home, becoming a street child, he became a reader and hence a writer by going into the St. Catharine’s public library. He began his stellar writing career as a columnist for the Calgary Herald — where he became the first Native Canadian to win a National Newspaper Award. 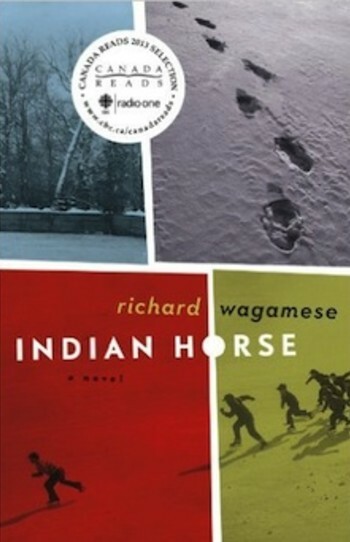 Wagamese has received numerous awards for his writing; he won the Alberta Writers Guild Best Novel Award for Keeper’n Me; the George Ryga Award for Social Awareness in Literature, for One Story, One Song; the Canadian Authors Association Award for Fiction, for Dream Wheels; and Canada Reads’ People’s Choice Poll for Indian Horse in 2012. He has also been awarded two Honorary Doctor of Letters degrees and in 2013 the Molson Prize.